Twice in one week! 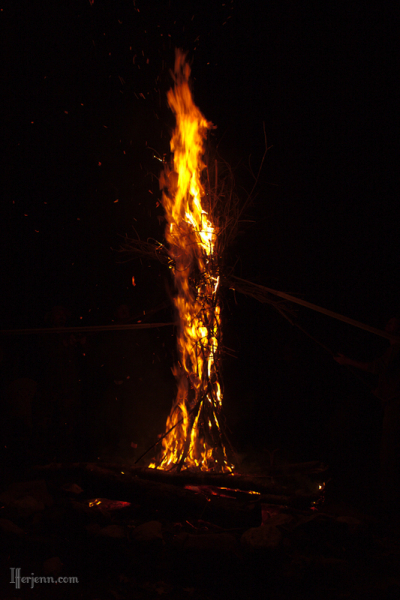 Just wanted to share this shot I got of the Beltane wicker man, just about when he was catching fire, and a few minutes before he toppled over. You might even be able to see some of the brave souls keeping him up in the background. 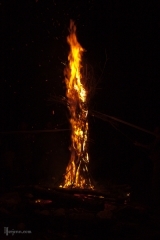 Merry Beltane, all!